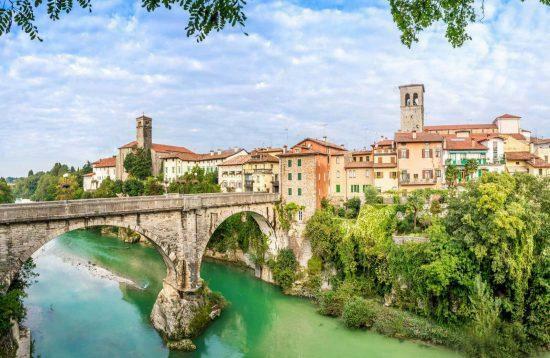 8-day mountain biking tour from the heart of the Julian Alps, Slovenia to the Mediterranean town of Piran by the Adriatic sea. 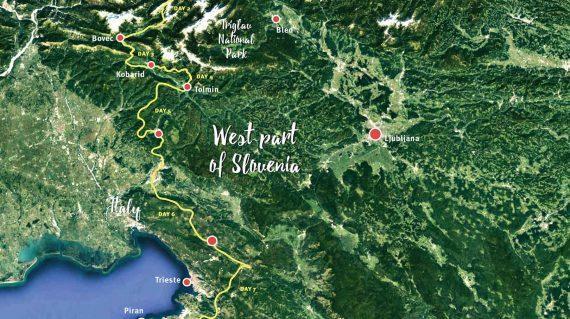 An amazing biking experience on the beautiful western part of Slovenia with rides on nice trails with gourmet and untouched nature surpluses. 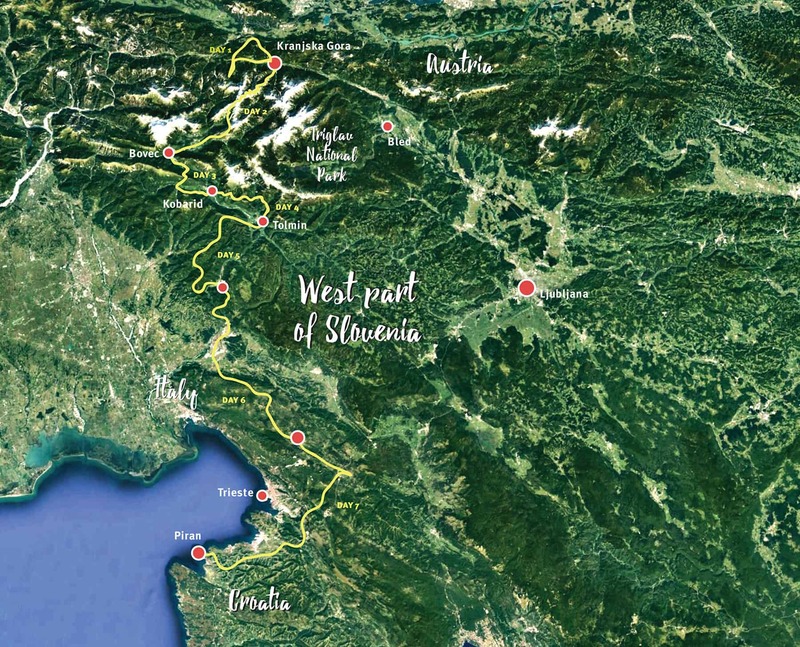 All about the Bike from Alps to Adriatic Sea – Trans Bike Slovenia. 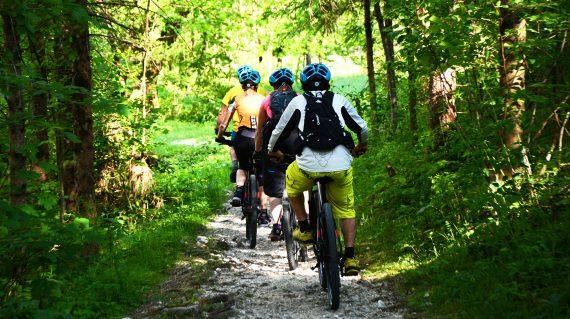 8-day biking tour in Slovenia with 7 days of mountain biking from Kranjska Gora, in the heart of Julian Alps, to the Mediterranean town of Piran by the Adriatic Sea via beautiful Soča Valley, vineyards of Collio and famous Karst region. 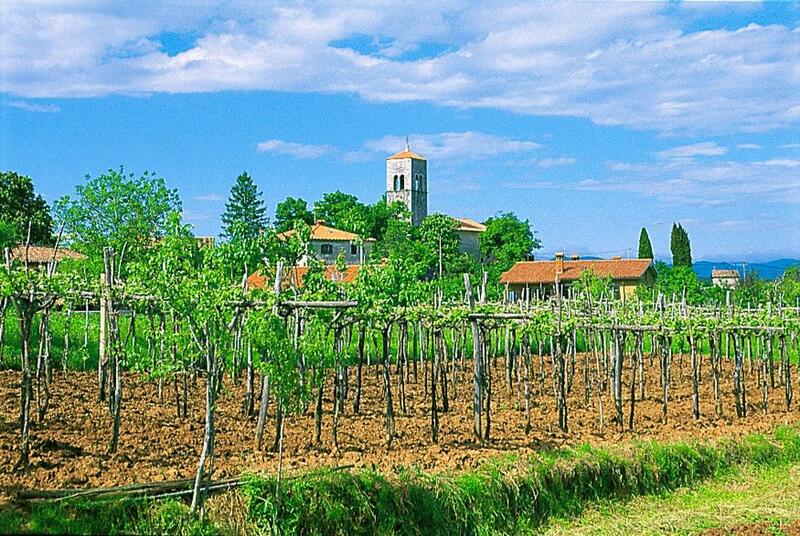 In one week by bike from Kranjska Gora to the lovely and charming Piran town by the Adriatic Sea. 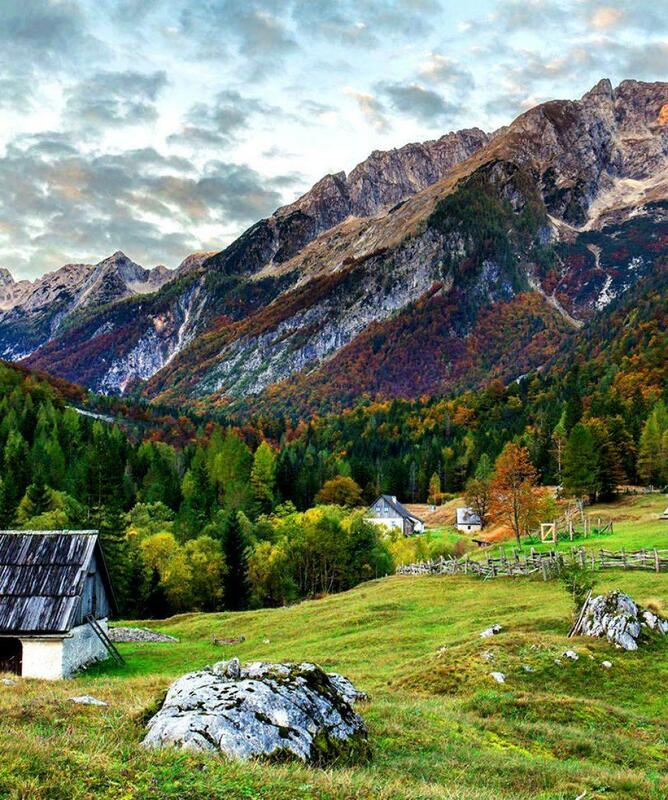 Exploring around Julian Alps and the western part of Slovenia by mountain bike. Experiencing the breathtaking scenery of green alpine valleys, emerald meandering river and majestic mountain peaks. 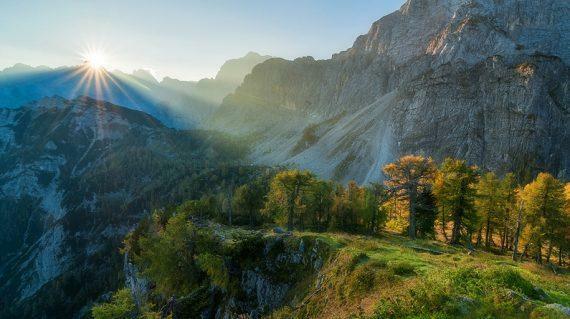 An amazing mountain biking tour through the natural and historic attractions of the Alpine, Collio and Karst regions. 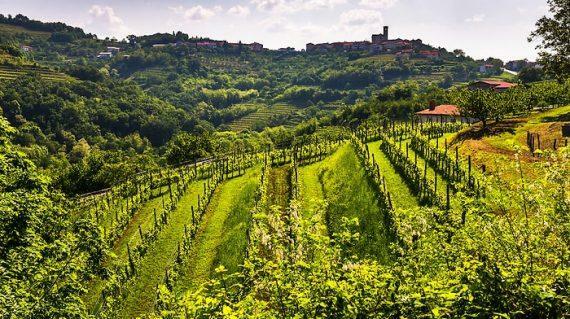 With diversity at the western part of Slovenia, you will enjoy gourmet experiences and reconnect with traditional flavours. 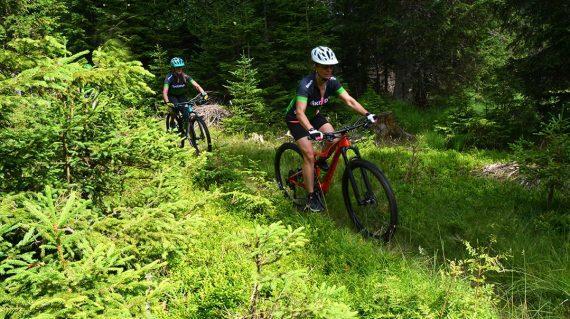 Each day of this sensational mountain bike tour Trans Slovenia will inspire your sense of adventure and fuel your passion for exploring the world on two wheels. It's Slovenia. Ride it! 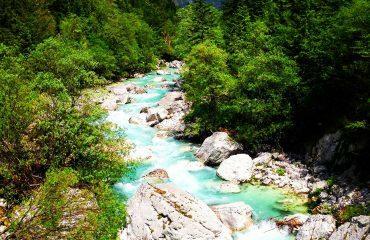 Enjoy picturesque Soča Valley - Emerald Valley. 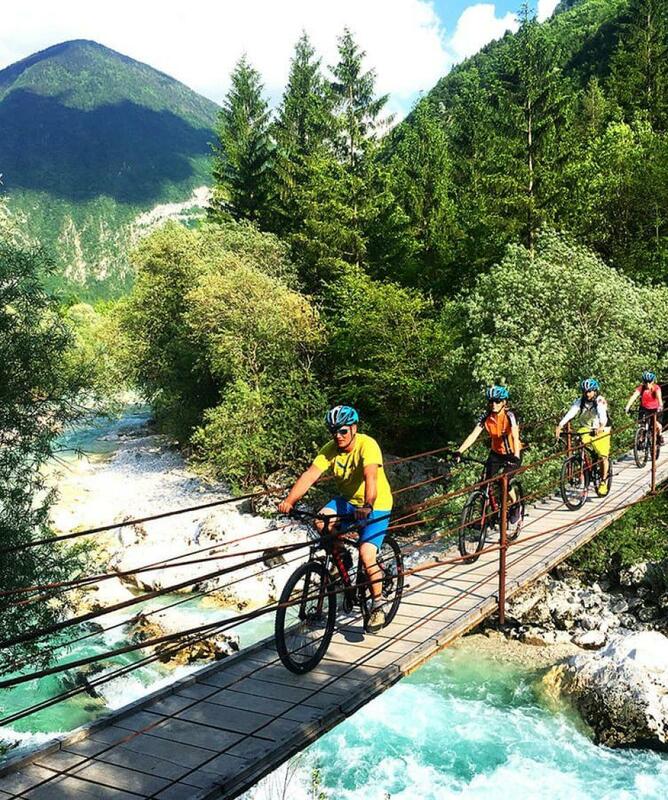 Cycling along Soča Valley on the beautiful and natural bike trails. 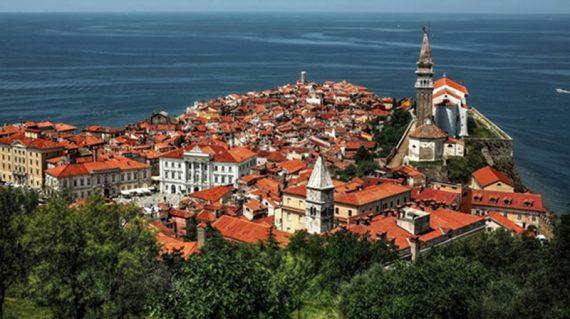 Discover beautiful Piran at the Adriatic Sea. Sightseeing/walking tour of Škocjan Caves (UNESCO Site). 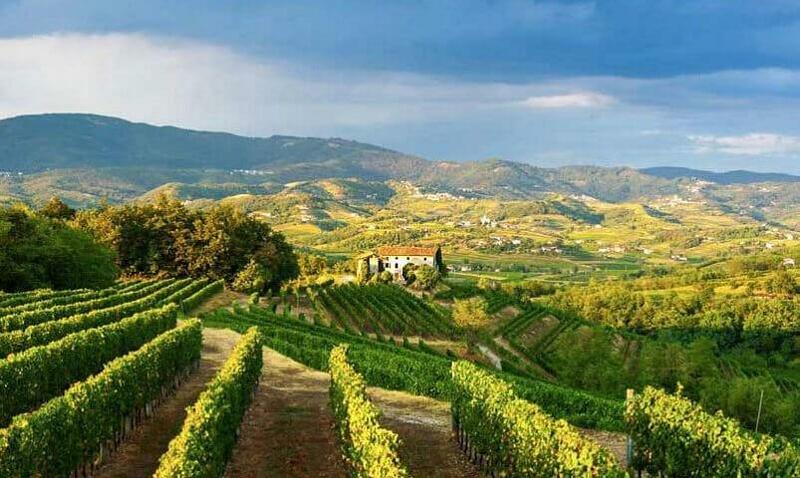 Biking through vineyards of Collio and unique Karst region. 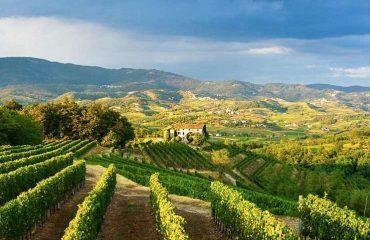 Enjoy rich gourmet region with traditional flavours. Activity: Self guided Mountain Biking tour. Date: From May 15th to October 15th. Start of the tour: Arrival city is Kranjska Gora. End of the tour: Piran. Navigation pack - GPS track. 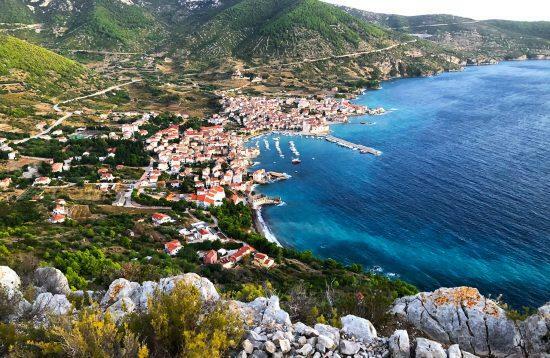 7 nights in 3/4* accommodation, with breakfast. Luggage transfer between accommodations from day 2 to 7. 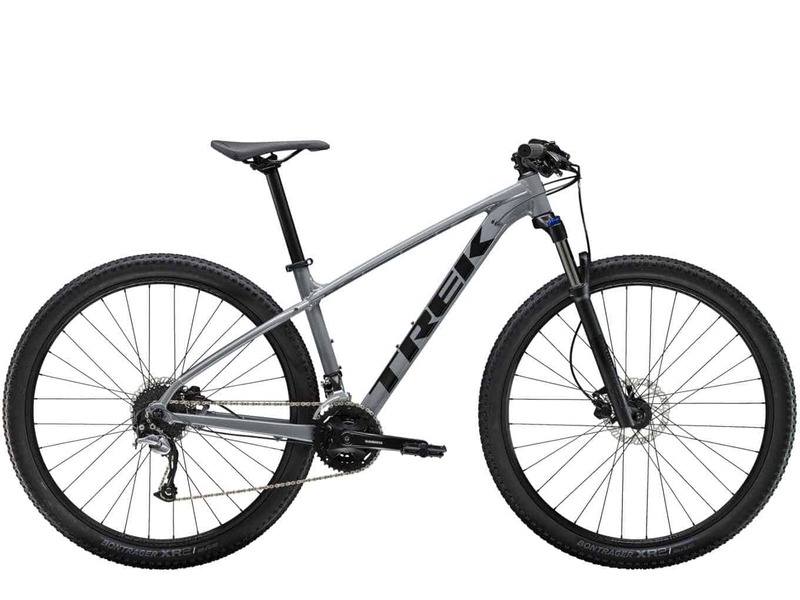 8-day rental of Trek MTB Marlin 7 bike with helmet, simple rain cover jackets, lock, pump, spare tube, Squirt chain lube and repair kit. Transfer from Kranjska Gora to starting point (day 1). Main transfer from end of the tour (Piran) to Ljubljana. Food and drinks: all food and drinks, except breakfast at all accommodations. 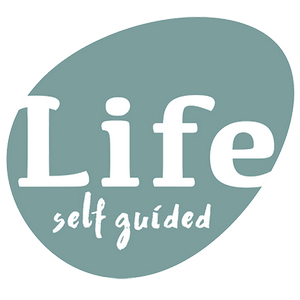 Want to do a private guided group? We can organise a private guide group from just 4 bikers with our experienced and licensed guides. Please, contact us. Morning Introductory meeting / Hotel, Kranjska Gora. 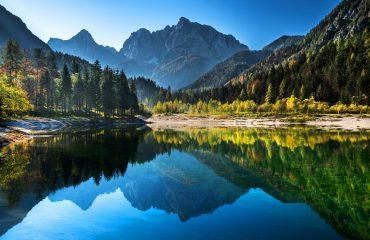 Transfer to Belopeška lakes (Laghi di Fusine). 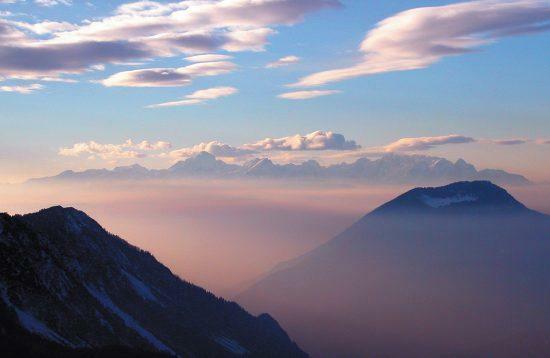 Accommodation in a hotel***, Kranjska Gora. Biking from Kranjska Gora to Bovec via famous Vršič Mountain Pass (1611 m) and along upper Soča Valley (51 km / 1.100m / 6-8h). 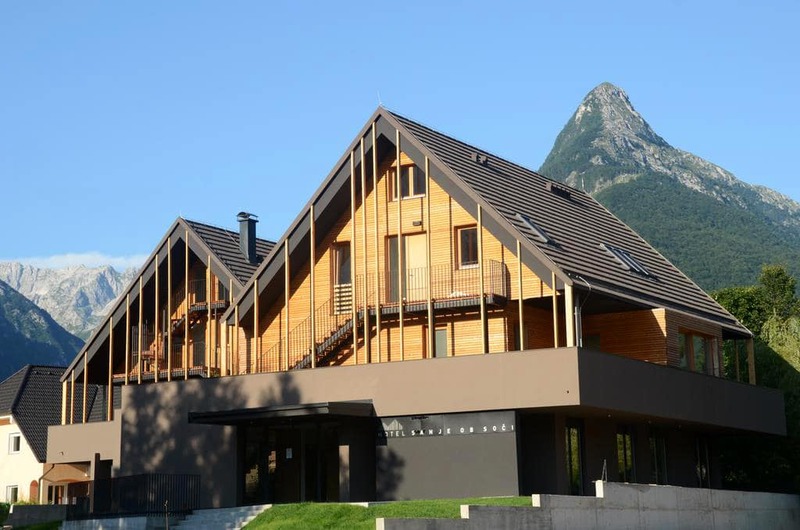 Accommodation in a hotel***, Bovec. Cycling from Bovec To Kobarid via Mt. Kobariški Stol by single trails and old mule-track road (43 km / 1.235 m / 5-6h). Accommodation in a hotel***, Kobarid. Cycling from Kobarid to Tolmin via Drežnice and Krn village and famous Tolmin Gorge (40 km / 1.420 m / 5-6h). 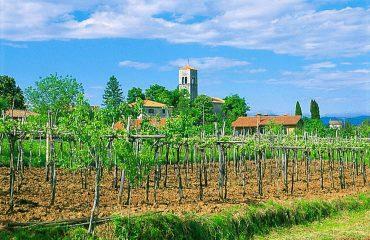 Accommodation in a hotel***, Tolmin. Cycling from Tolmin to Šmartno (Goriška Brda) (65 km / 1.460 m / 6-7h). 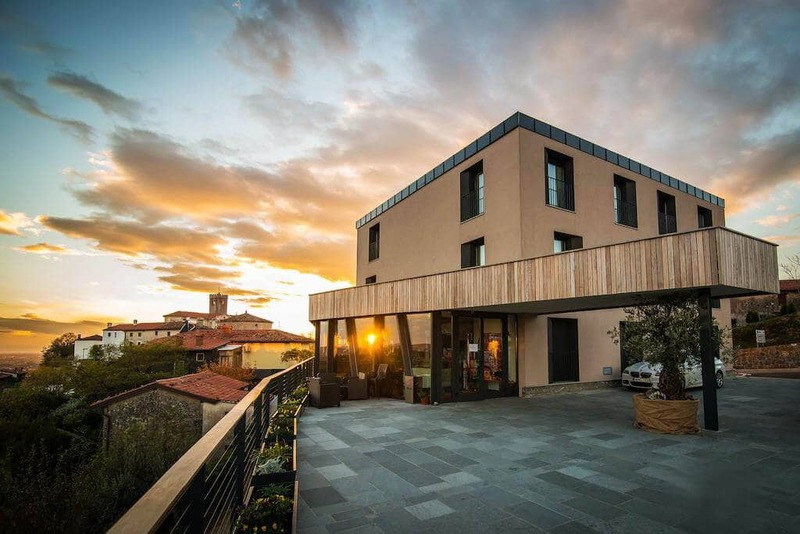 Accommodation in a hotel***, Šmartno. Cycling from Šmartno to Pliskovica via beautiful Kostanjevica and Komen town (69 km / 1.280 m / 5-6h). Accommodation in a Tourist Farm***, Pliskovica. 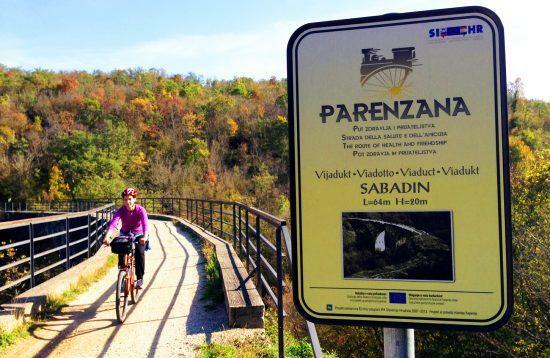 Biking from Pliskovica to Piran via Škocjan Caves (Unesco) and on the trails with views above Gulf of Trieste (78 km / 1.560m / 7-8h). Accommodation in a hotel***, Piran. Morning transfer to Ljubljana or Trieste (I). Day 1: 3* Hotel in Kranjska Gora / Double room. Day 2: 3/4* Hotel in Bovec / Double room. Day 3: 3* Hotel in Kobarid / Double room. Day 4: 3* Hotel in Tolmin/ Double room. Day 5: 3/4* Hotel in Šmartno / Double room. Day 6: 3* Tourist Farm in Pliskovica / Double room. Day 7: 3/4* Hotel in Piran / Double room. 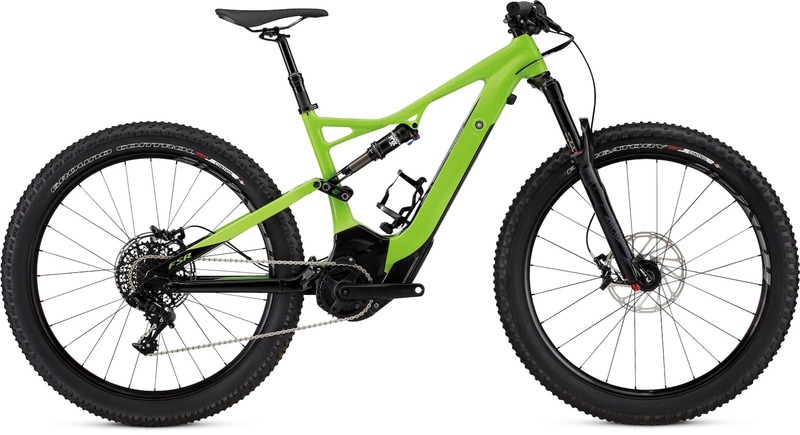 What kind of Bike I will use?Why book this tour with us?What kind of equipment and personal belongings do I need?How demanding is the tour?Tips and suggestions?Do I need an insurance?What kit is provided? The tour is considered to be moderate to challenging level of difficulty. 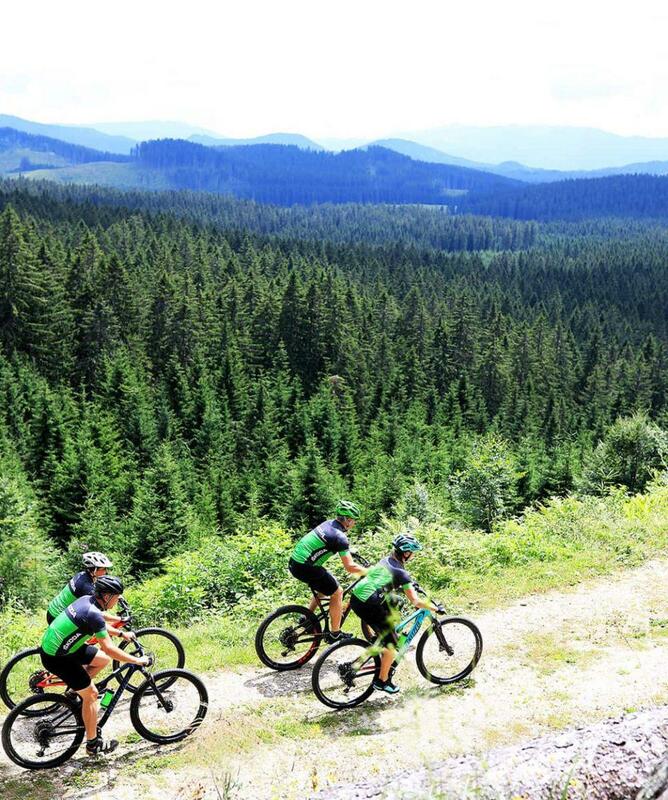 There is an average of 55-60 kilometres of biking each day with some ascends and descends and some more challenging parts. A good physical condition is essential. Due to the nature of the activity, this program is not recommended for children younger than 15 years and pregnant women. We advise that you to start your daily trips early in the morning to allow yourself enough time to stop often and enjoy the scenery! And to escape the hot summer sun! As the weather can change quickly, do not forget to bring your rain-covers and a change of extra dry clothes. All customers are required to notify us before booking the tour of any medical conditions, as well as dietary restrictions. All medications can and should be brought to all daily biking tours. If you suffer from any medical conditions, we strongly suggest that you consult your physician before booking a tour to receive an expert medical advice. We are more than happy to discuss and recommend the most suitable adventure for you based on your conditions, but cannot ultimately be responsible for your health. Your luggage will be transferred daily to your next accommodation. 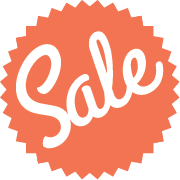 We suggest you bring small cycling backpack (optionally you can also rent it with us) for personal belongings you will need on tour (reusable bottle of water, wallet, phone, etc.). The rest of the luggage will be waiting for you at accommodation in the time of your arrival there. We suggest that you travel with a comprehensive travel insurance, including emergency evacuation coverage. We strongly recommend that you purchase travel insurance that includes cancellation protection so that you will be covered in the event that you are unable to attend our trip (due to injury, illness or other unforeseen circumstances). We do not provide travel insurance for our clients. Please contact your local travel agent to purchase travel insurance. As coverage and a price of the insurance changes depending on your travel destination, do make sure that you purchase a coverage for all countries you will be traveling in during your adventure.